» Record of Spectral Well Analysis. The resulting spectral provides vital data to determine the placement of all frac fluids and/or proppants. 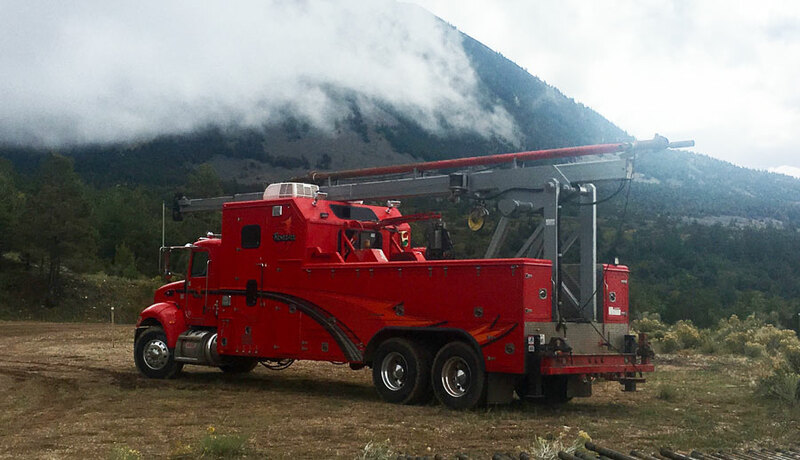 The spectral survey can be observed on a remote monitor while the downhole spectral survey is being recorded. Does not have to retrieve spectral gamma ray from downhole before getting survey results. Other services recorded on same trip downhole are correlation gamma ray, temperature survey, and collar log for depth control with other surveys.